Benzaldehyde is an industrially useful aromatic aldehyde. It is an orgainc compound which comprises of benzene ring with formyl as substituent. It is classified as hazardous substance. 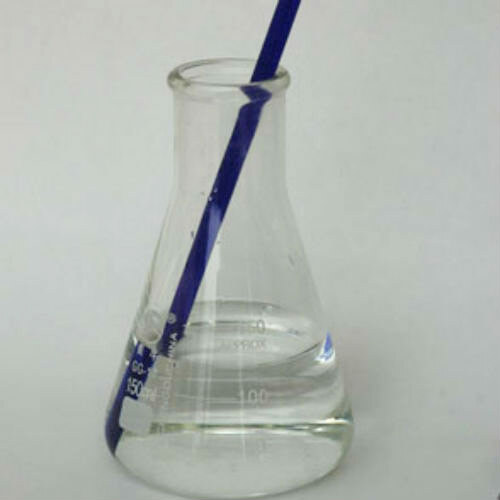 This is a colorless liquid with an almond like odour and is used in a wide range of applications from aroma chemicals to agrochemicals to pharmaceuticals. Chemical intermediates for dyes, Flavoring Materials, Perfumes and Aromatic Alcohol. Solvent for Oils, Resins, Some Cellulose ethers, Cellulose Acetate and Nitrate. Flavoring Compounds in Synthetic Perfumes.